Here's me against fulfilling that terrible need for romance novels. What would me life be like without them? Well, for one, I wouldn't be so angsty about romance, and two, I'd probably go to more school dances rather than brood at home and read. 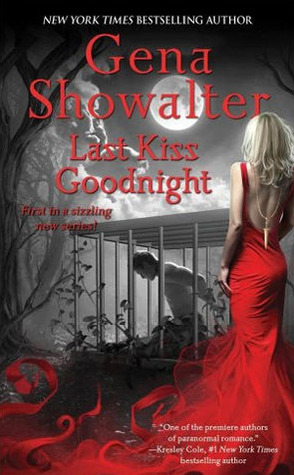 Plus, I mean, it's Gena Showalter so it has to be good, doesn't it?